The time has come – Crossbones sets sail tonight at 10/9c. 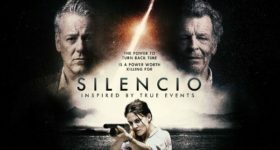 John Malkovich stars as the legendary Blackbeard. Make sure you check out the sneak peeks, first looks and interviews with the cast below. 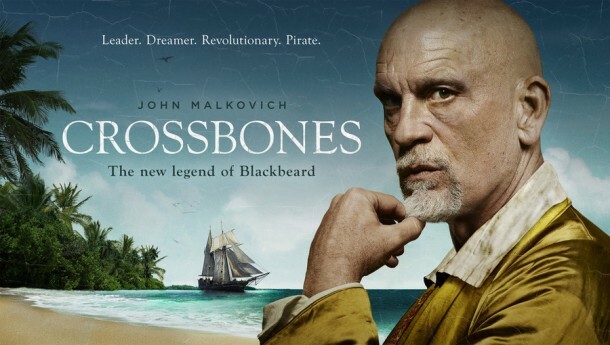 John Malkovich and the cast chat about the new NBC drama Crossbones, premiering on Friday, May 30 at 10/9c. The actor discusses his role as Blackbeard on the new NBC drama Crossbones. 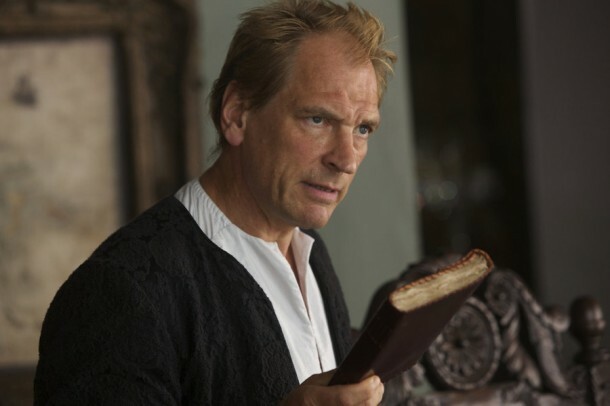 The actor discusses his role as a British assassin on NBC’s new drama Crossbones.